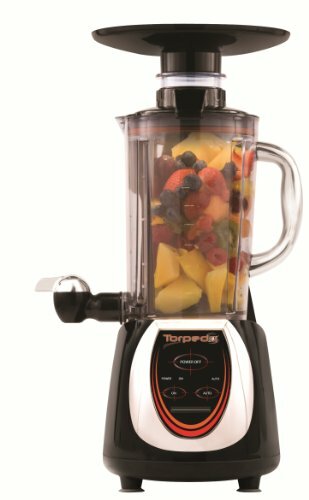 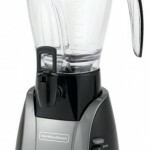 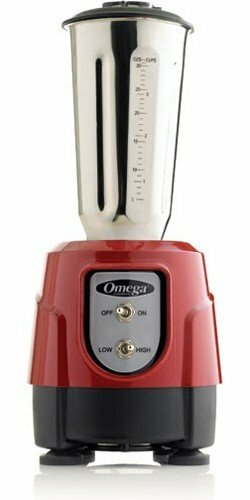 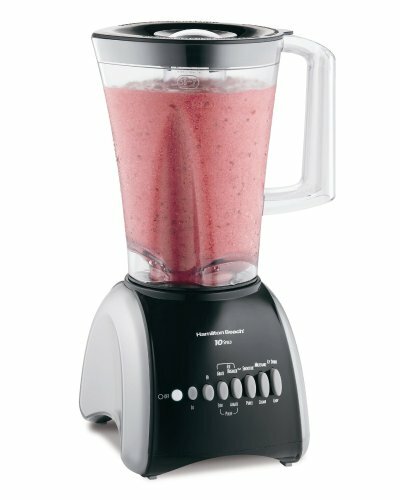 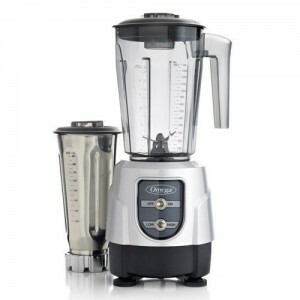 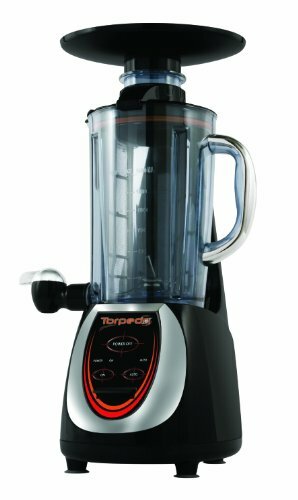 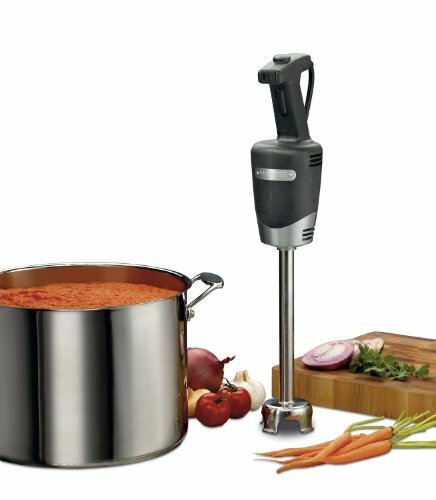 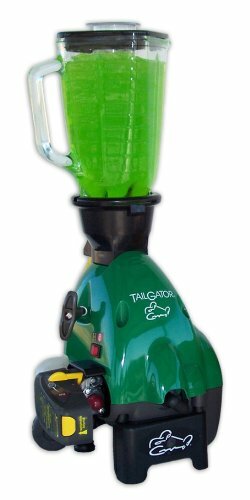 With its 550-watt 10-speed motor, this countertop blender works great for mixing drinks, blending soups, or pureeing. 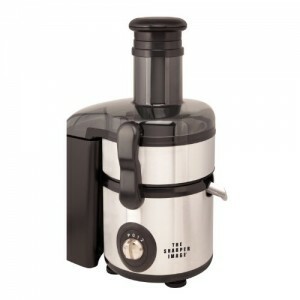 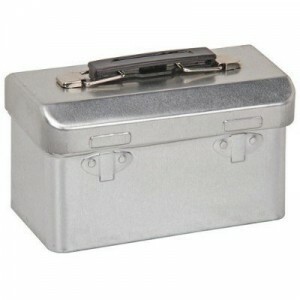 The unit also includes a personal travel cup that you can blend directly into for single servings on the go. 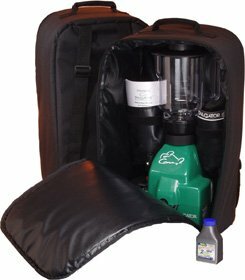 The lidded travel cup is insulated and fits most cup holders, and the extra-large 56-ounce Durablend jar is dishwasher safe for quick cleanup. 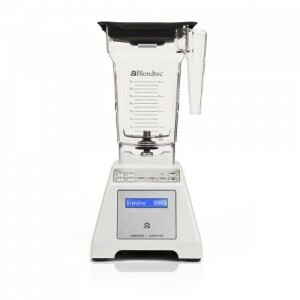 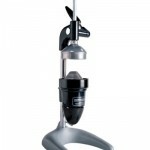 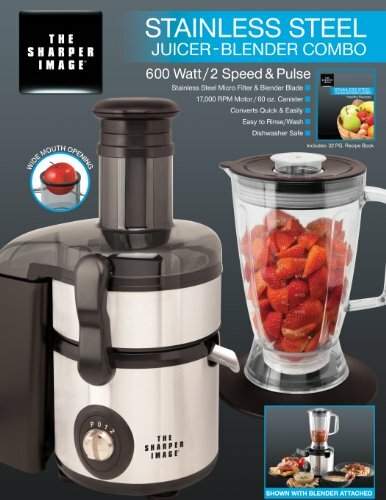 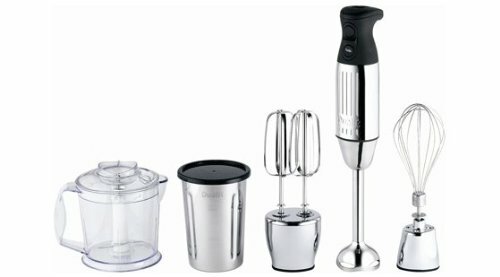 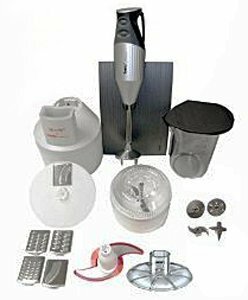 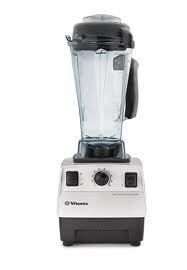 The blender carries a three-year limited warranty.